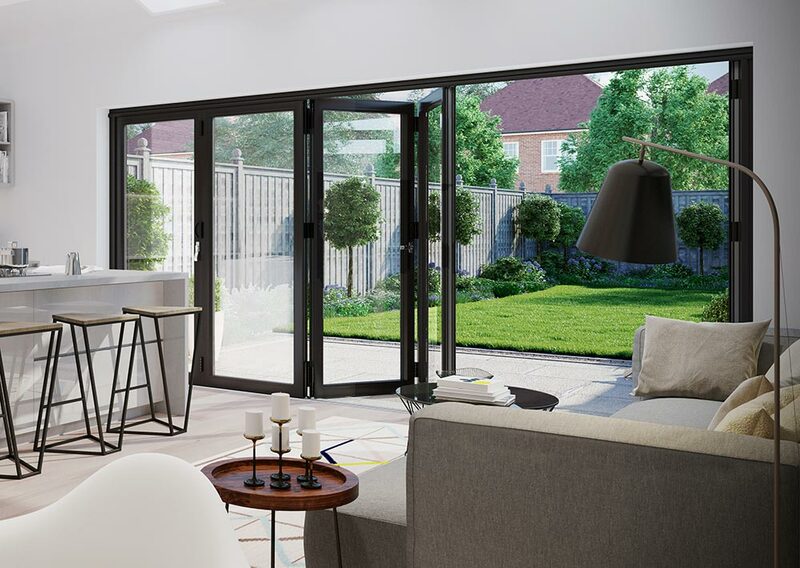 Directors at the company have come on record as saying that the positive growth figures have been down its launch of new products; and unprecedented sales of its aluminium bi-folding doors. In 2016 the family run firm also opened a new 25,000 sq ft factory, launched three new products and hit record manufacturing volumes – culminating in its best financial year to date. The new 25,000 sq ft factory in Peterlee, County Durham, is one of the biggest dedicated bi-fold door operations in the UK; and runs alongside its long-standing headquarters in Sunderland. 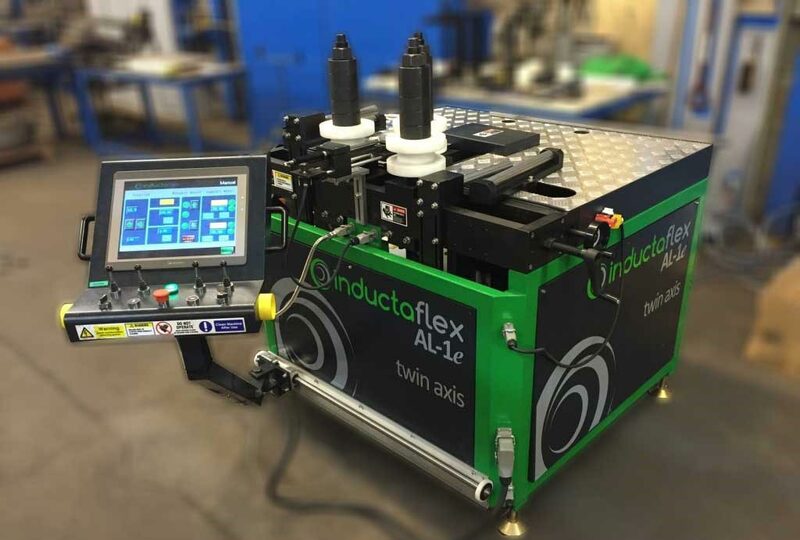 The factory has been fitted out with hundreds of thousands of pounds’ worth of state of the art machinery required for the production of aluminium bi-fold doors and aluminium frame bending. Earlier this year, TWR also rolled out its fast-track colour service – a first for the industry. It means installers can get aluminium bi-folds in any RAL colour delivered in just 3 days, subject to an order form being completed and a deposit paid. TWR has also launched a raft of new products in 2016. These include WarmCore, a high-performance system from Synseal that is aimed at the high-end entrance door market, and Stratus, Synseal’s aluminium lantern roof system that offers 60% more thermal efficiency than conventional aluminium systems. The fabricator also announced it will start manufacturing REHAU products in 2017, following increasing demand across the UK for premium PVC-u products. Reflecting on a busy year for TWR Bifolds, Managing Director Terry Richardson comments: “A combination of high performing products and world-class service has helped our customers capitalise on the high-end entrance door and wider aluminium market, contributing to a strong 2016 for us. For more information you can call us on 0191 565 2200 or send us an message.